Every year, millions of Americans practice dieting to lose weight. What might seem like an easy task becomes tough with time and it turns out, a huge percentage of this group end up failing to maintain their dieting goals. Research shows that the reason as to why your workout and dieting routines are not yielding results is because of the way your brain functions. Your brain, mainly the hypothalamus, controls metabolism, appetite, and ultimately, your weight. 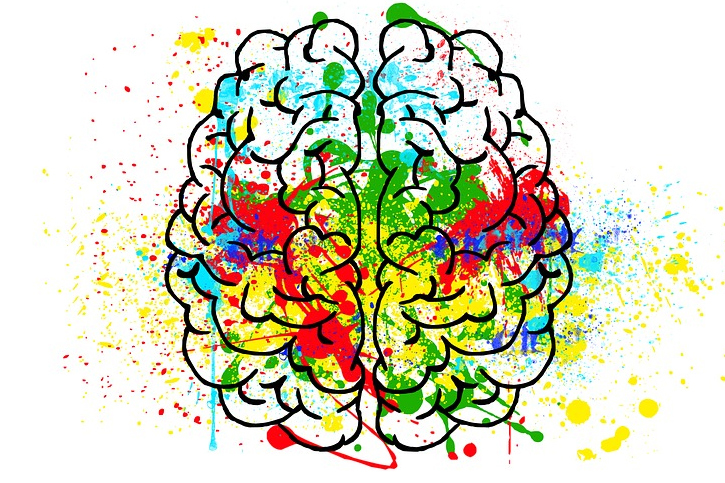 Think of the brain as the center of all communications. Everything that happens to your body, be it thirst, hunger or sweating, is influenced by the brain. According to Dr. Jason McKeown, a neurologist, your brain determines how much food you need to eat and what it thinks your body should weigh. Regardless of how many attempts you make such as dieting and workouts, it takes much effort to change these ‘default settings’. Have you ever wondered why or heard people saying that they eat less but they seem to gain weight instead of losing it? When you cut your normal food intake, the brain interprets this as food scarcity and slows down metabolism to conserve fat and increases your appetite, thus the weight gain. This also explains why some people can eat whatever they want without gaining any significant weight. According to research published on elifesciences.org, the brain regulates how our bodies burn calories. When we eat less, our bodies adjust to burning fewer calories. 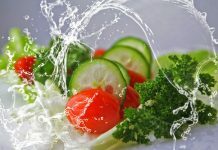 The study, which was conducted on mice, shows that when they feed on high-fat diets, their bodies burn calories faster. Using up the excess calories helps to maintain the existing body weight of the mice. In other words, our brains override any attempts to change the weight that it feels our body deserves. This is the weight that your body is happiest at. It also includes the fat that your body can carry around comfortably and your brain feels is the required amount for the optimal functioning of your body. The set point weight is regulated by two hunger hormones: ghrelin and leptin. Ghrelin, also known as ‘hunger hormones’, is secreted when energy levels in the brain drop. It tells your brain to find a source of energy, mainly glucose. On the other hand, leptin or the ‘satiety hormone’, tells your brain that energy levels are sufficient, making you feel full. These hormones play a huge part in your body weight because they make your body slow down and conserve the energy levels. They also tell your body when to crave for food and when to store energy in preparation for starvation. So, you’ve tried everything, but nothing seems to work. Frustration is setting in and you’re just on the verge of giving up. Well, don’t lose hope just yet. With a lot of research linking brain functioning with weight loss, why don’t you try to train your brain to lose weight? A brain is a powerful tool. If you focus too much on how you look physically, your brain wires itself around those thoughts and your efforts can’t achieve results. Shift your focus to how you really feel and embrace positivity. Eat healthy foods and become self-aware. You might be surprised at just how a small change can be so impactful. 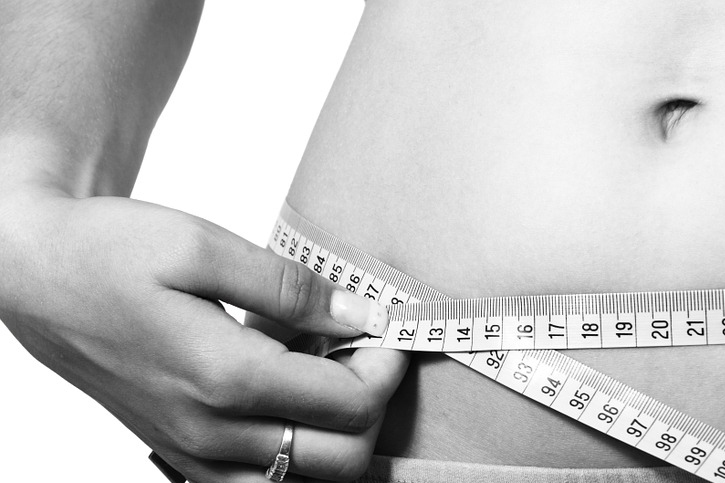 There are many myths and beliefs out there regarding weight loss. You may have heard certain foods should be avoided, going to the gym is the only option, or you can diet without working out and still lose weight. A belief in something can prevent you from achieving your goals, not because it’s true, but because of your perception. List down all those myths or things that limit you and make you feel bad about yourself. Do your research and follow a more positive path that’s achievable. Weight loss is not a one-night event. It takes commitment and patience, dedication and discipline. Start with smaller goals that you can achieve within weeks such as changing your breakfast to healthier options. Practice this routine for a week or two. This will give you a confidence boost that will propel you to make bigger goals. Most people fail because they start big only for the momentum to subside halfway through the process. So, what does all this mean? Finally, we have an answer as to why most people fail to lose weight when they diet or exercise. It’s all in our brains. Ever noticed how you feel good just thinking about eating fast food? Well, this doesn’t happen when you know your next meal is broccoli and other healthier alternatives. However, this can change if you focus your brain on quality diet foods and feel-good exercises rather than restrictive diets. The beneficial changes that you’ll experience after losing weight should be one of your motivational factors. So, give it a go and discover the difference.